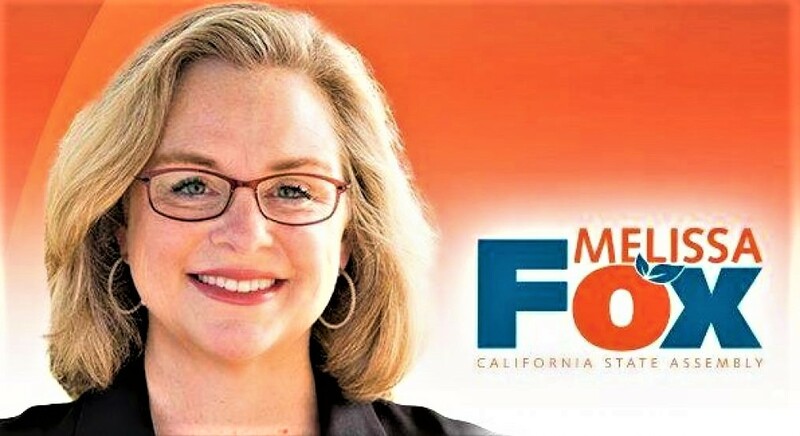 This entry was posted in Uncategorized and tagged 68th AD, 68th Assembly District, access to capital, CalCAP, California 68 AD, California 68th AD, California 68th Assembly District, California Franchise Tax Board, California State Treasurer Fiona Ma, CalSavers, Council Member Fox, Council Member Fox Irvine, Councilmember Fox, Councilmember Fox Irvine, 韓國系美國人, 警察局长, 미주 한인의 날, 강석희, 迈克·哈默, Fiona Ma, Fiona Ma Small Business Seminar, fiscal responsibility, forms of ownership, Fox 68th AD, Fox 68th Assembly District, Fox California 68 AD, Fox California 68th AD, Fox California 68th Assembly District, Fox Irvine, Franchise Tax Board, Gil Cesneros, GO-Biz, government transparency, Irvine, Irvine City Council, Irvine City Council Melissa Fox, Irvine City Council Member Melissa Fox, Irvine City Councilmember Melissa Fox, Irvine Melissa Fox, 서재필, 시의회 의원 멜리사 폭스, 한국계 미국인, 최석호, Janice Hahn, Jeffrey Prang, L.A. County Assessor Jeffrey Prang., L.A. County Supervisor Janice Hahn, Ling Ling Chang, melisafoxblog.com, Melissa Fox, Melissa Fox attorney, Melissa Fox blog, Melissa Fox for 68 Assembly District, Melissa Fox for 68th AD, Melissa Fox for 68th Assembly District, Melissa Fox for California, Melissa Fox for Irvine, Melissa Fox for Irvine City Council, Melissa Fox for State Assembly, Melissa Fox Irvine, Melissa Fox Irvine City Council, Melissa Fox law, melissafoxblog, melissafoxblog.com, melissafoxlaw.com, melissajoifox, Nghị viên Melissa Fox, Philip Chen, retirement programs, small business, small business loans, Small Business Majority, State Assemblyman Philip Chen, State Senator Ling Ling Chang, US Representative Gil Cesneros, votemelissafox, votemelissafox.com, 姜石熙, 尔 湾, 市議員 梅利, 市議員梅利莎福克斯, 市议员梅利莎福克斯, 一員メリッサ・フォックス, عضو شورای ملیسا فاکس. Bookmark the permalink. ← Join Me at the ASUCI Housing Security Town Hall on April 4 at UCI’s Crystal Cove Auditorium!